I’m not much of a swag guy anymore, but the medal and shirts were pretty dang awesome. 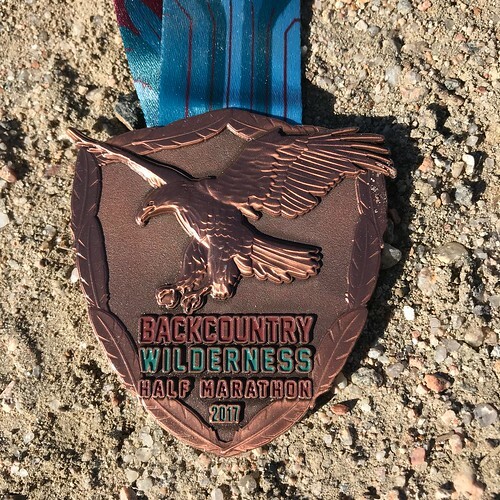 When I previewed the Backcountry Wilderness Half Marathon in Lone Tree, Colorado last month, I didn’t make explicit mention that I was actually going to participate. 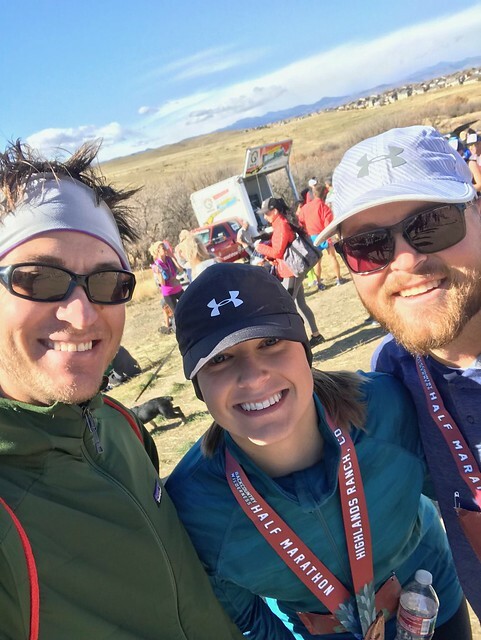 That was mostly because I didn’t want to give away the secret that I was planning a special trip out to the Rocky Mountains to run with my brother and sister-in-law at this – their first half marathon. I planned the trip back in September and somehow managed to keep it a secret the whole time. I had been stressing out how to announce myself. 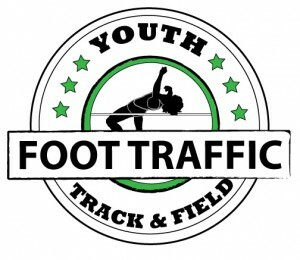 Originally, I had planned to just physically bump into him at the starting line or within the first mile of the course. Then, as I booked my flight, I had thought about just showing up to their house in Greeley the day before. There were many factors at play, but I eventually settled in cheering them in to the finish line. They planned on staying at a hotel close to the race the night before, so surprising them at their house would no longer work. They also planned to run the entire race together, regardless of pace, and I didn’t want them to feel like they had any pressure to stay with me during the race. Finally, I know that the first half marathon is a feeling of absolute accomplishment, and I didn’t want to be a “distraction” in their awesome day. Lucky for me, my brother had his location-tracking active on his phone, so I could keep tabs on him and make sure we wouldn’t run into each other. It was a (creepy?) godsend for me, as there was actually a time the night before that we literally crossed paths. I had just finished a tasting at my first Lone Tree brewery, and was walking .7 miles to the next, when I opened my phone and saw that his car was going to be passing me on the road in mere seconds! I managed to duck out of the way (it was dark anyways), and found out that his hotel was in the same parking lot as the brewery I had just left! On race day, I tracked him and knew exactly where he had parked and stayed tucked behind a corner at the middle school where the race started. Success! The Douglas County East/West trail and the pristine Highlands Ranch Community Association’s Backcountry Wilderness Area trails are truly amazing. It’s an awesome and trippy set up, with suburban homes all around…and then a giant swath of open, undeveloped land with dozens of miles of trails. It’s almost like reaching the end of civilization and venturing out into the great unknown. The trails themselves were not unknown however, as the entire course was fantastically marked. It was also up front in its descriptor to be a physical challenge – which was not untrue either. The trails were a series of climbs and falls, made entirely more difficult by my lungs being unaccustomed to high mountain atmosphere. This video does a fantastic job at giving a bird’s eye view of the course, but I have a whole new appreciation for the beauty of this place by actually running it. 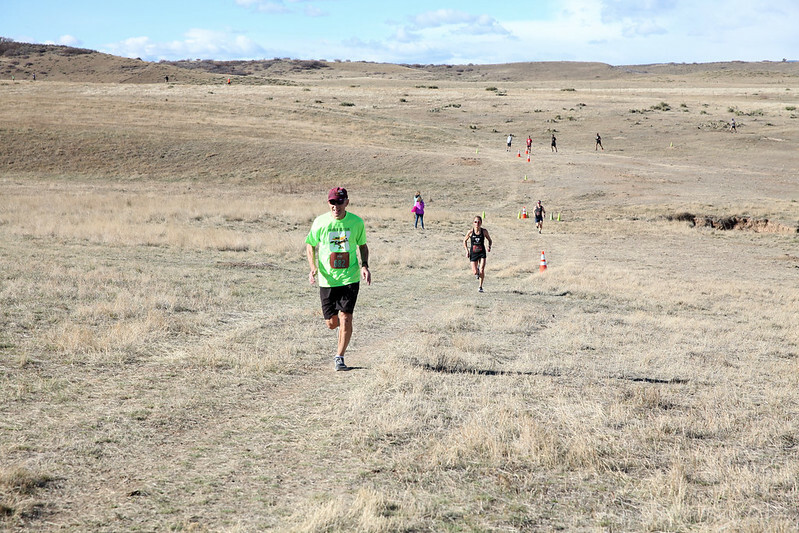 HRCA Backcountry Wilderness Half Marathon from Highlands Ranch Race Series on Vimeo. The race course is actually a little different this year than in that of the video. First of all, the course has almost no concrete running (aside from probably a miniscule .1 mile stretch near mile 11). At the start, there were hypothetical starting “corrals” based on expected pace (and by corrals, I mean signs), but it was clear that not everyone followed those directions. 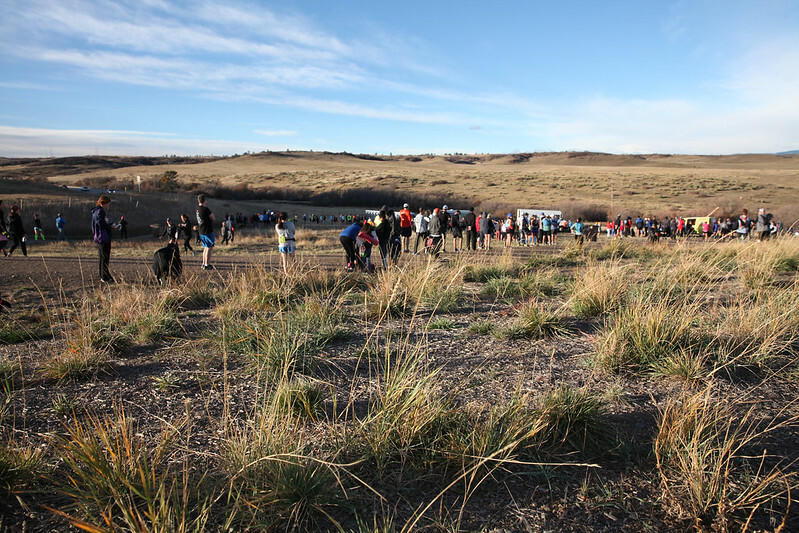 That is why it was great that the first stretch had some relatively double or triple width dirt trails, which allows runners to start to settle into position, even when coming up on slower runners ahead of them. There really was little chance to get in a relaxing groove, as gradual climbs upward came almost immediately, and while there was a few downhill sections, the first 3 miles or so netted about 320 feet of gain. This was followed by some relatively flat sections for the next 2 miles. Around mile 5, we left the wide dirt trails and entered the Backcountry Wilderness Area trails portion of the race. This put us on single track trails and left us screaming downwards on some awesome switchbacks for almost 2 miles. And what goes down must come up. I ended up slowing my frenetic downhill pace and letting some other runners pass me, as I expected that climbs were sure to follow. I wasn’t wrong. From miles 7-11, it was essentially rolling hills and gaining (thankfully gradual) elevation the entire time. There were some areas where I gazed at the desert hills above, and got a pit in my stomach, when I could see runners running back-and-forth all along the sides. While this part was definitely difficult, it was also super fun. It seemed like we were in the middle of nowhere, with tumbleweed, dead trees, and signs to look out for rattlesnakes, yet I knew were just a few miles from the suburban neighborhoods and the finish. The summit at Highlands Point was also awesome, as you could see the entire expanse Colorado – from downtown Denver to the Rocky Mountains and beyond. 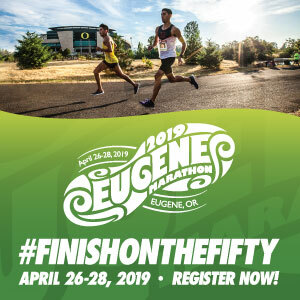 The final stretch was mostly downhill along a grass path that was created specifically for this event (removing the finish on the cement sidewalks and across the street as seen in the video). The trail cut through some rough terrain on private land and spit us out back at the finish line. Following my race, I grabbed my free beer from Living the Dream Brewing, grabbed some pancakes and waited for the big surprise. It was great to see a look of confusion, coupled with exhaustion, on my brother’s face (I mean, what are big brothers for?). I let them finish together and relish in their 13.1 miles of glory. I highly recommend this race for those looking for a fun November getaway and challenge. If you have Strava, check out this cool Flyby of the race. The trails and altitude were tough and the rocky, dirty terrain left my feet sore, but it was as memorable and rewarding a half marathon that I have done. 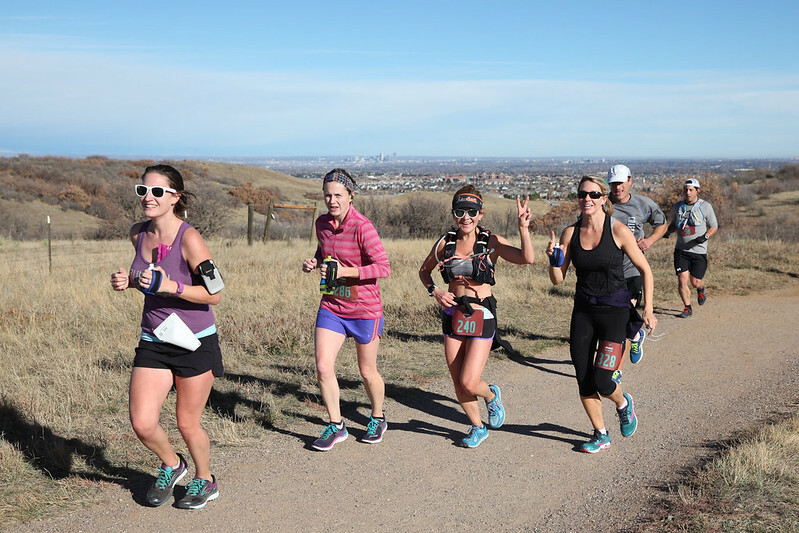 The Highlands Ranch Run Series has a bunch of events throughout the year, so look them up if you are ever travelling to Colorado to run. I don’t think you will be disappointed.